The latest Windows 10 versions brought enhanced search functionality. Windows Search has always been good, featuring lots of tips and tricks one could use, but it was far from perfection. It’s true that Windows 10’s search feature is much better, but it can still be considered slow. The truth is that Windows’ own search feature is only appropriate for basic and casual use. In case you’re always searching for files and folders throughout your computer, you might want to consider trying something new. You can switch to one of these third-party tools that we have gathered for you in the list below. These are robust programs with dozens of more features compared to the built-in function that your computer has at the moment. Check them out! 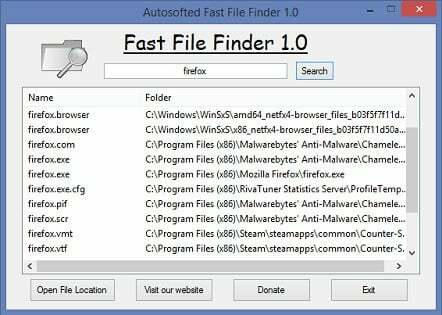 This is one of the most reliable search software that you can have as it searches not only your computer files but also your emails. Outlook files and emails, office files, different system and engine files. One of the most notable features is that it creates a keyword map that helps you to search through unstructured data. This is not all Copernic Desktop Search can do on your PC, but we will let you unlock all other features that make this software so great for over 4 million users all over the world. Aten’s File Finder is a program that provides a highly efficient interface that will quickly locate your files. It is very useful especially when you don’t know the exact name of the file that you want to find. 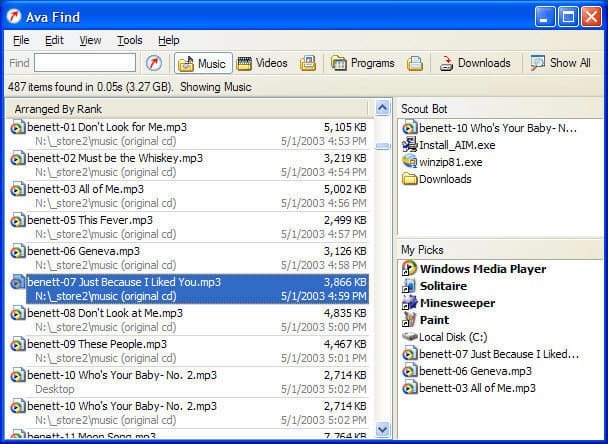 It also comes in handy if you own a vast collection of unorganized files including movies, music, images or source code. The search is performed on each keystroke and this way you’ll be able to perform searches as fast as you type. You don’t need to install the program as all you have to do is to download and click on the file. The software is basic, and you simply have to select a disk and click it to make the program search for files. File Finder can sit on top of all apps you are working with, so your searches will be more convenient. The drawback of the program is its lack of more advanced features such as searching for files with specific extensions or sizes. All in all, in case you are looking for a search utility that is always on top, you can try out this software. Everything is a free file search tool for Windows, and it features a clean program interface that supports loads of amazing features. 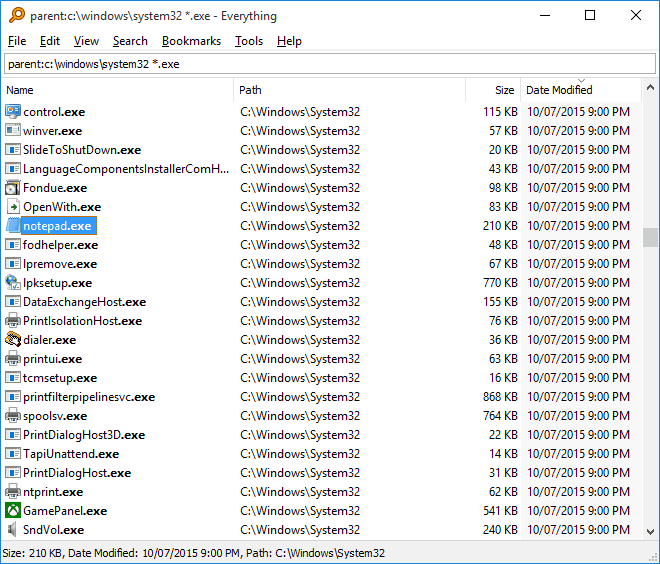 You can use the program to search files from the Windows right-click context menu and find files across several NTSV drives at the same time, both internal and external ones. After you begin searching, the results will show up instantly, and there is no need to wait or to press Enter. The newly modified and added files will be added to the program in real-time, so you will not have to manually re-index the database; it takes just one second to index around a million files. Everything features a toggle in the program’s setting that you can use to exclude any system, custom, or hidden files and folders from your search results to narrow down your searches. The program also includes an HTTP and FTP server so you can access the files of networked computers that have the program installed as well. The program is free for commercial use, and it includes a portable download option. Everything lets you save searches as bookmarks for easier recall. 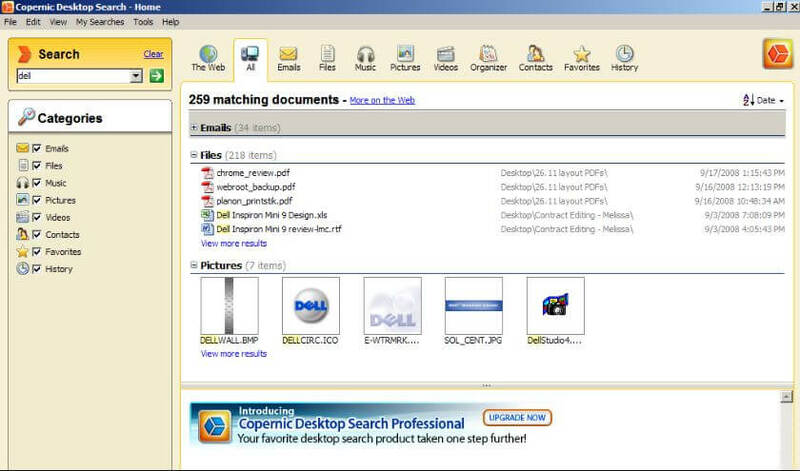 Duplicate File Finder is a free app that will help you find and remove duplicate files. It supports an unlimited number of files, folders, and drives as well. Duplicate files can get into your system in various ways, and it’s important to know that your computer is not entirely optimized until you have eliminated all duplicates from it. It will find duplicate photos, songs, documents, MP3 files, spreadsheets and more. The program’s interface is easy to use, and your files and folders are fully protected. The program can export a list of duplicate files to CSV, HTML, and TXT. After it finds the duplicates, the program will delete them for you, of course, with your approval. By removing duplicate files, you will be able to free up some space on your hard drive and to avoid confusion when you are looking for a particular file. Most users found the software a fast, accurate and excellent solution for wasted disk space. On the other hand, some users draw attention that it’s best to buy the Pro version instead of the free one, due to more features that come with it. 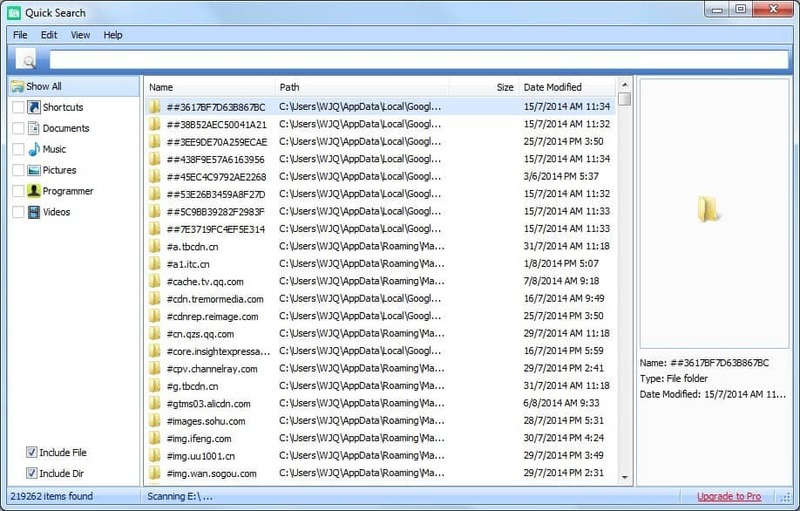 Wise JetSearch is another free file search utility that you can use to search for files on any attached drive from Windows without using lots of resources. The program includes a straightforward and user-friendly interface that lets any type of user run it, regardless of the previous experience with computers. All you have to do is to select the partition you want to search and input the keywords of interest and after that just hit the Search button. The results come in the form of a list featuring details such as item name, path, size, the date when it was last modified. The search results come up very fast, and there’s a little panel that will display how many items were found, and the exact time it took for the operation. The software provides online Help contents, and it supports more languages such as Chinese, Greek, Hungarian, and Thai. The only drawback of the program is the fact that it can only locate exact matches and not partial ones as well. Another minus might be the fact that it does not include filters to help you narrow down your search. This is the leading Cloud Executive Search tool used by various search companies, according to the developers. The web-based CRM is used by over 1,600 companies from over 70 countries and helps each and every one of them execute their projects much better. FileFinder Anywhere Essentials: this is the simple browser-based Web app boasting integration with Microsoft Outlook. 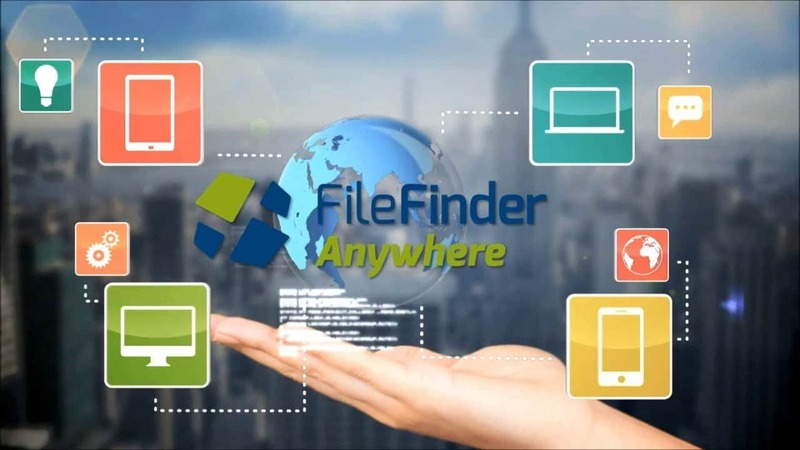 FileFinder Anywhere Premium: it’s designed to meet the needs of more demanding companies with all the benefits of Essentials plus an added Desktop app featuring more functionality such as KPI management and report writing. The software will allow your team to work on virtually any device. You’ll be able to work on your search assignments and update your database without leaving your Outlook inbox on your device. The software can leverage the power of the web and social media to quickly source information on people and companies which are far beyond the internally sourced information. The program manages your search and business development efforts, and it also monitors performance via an array of KPIs. The program generates excellent client reports including the ability to export data straight to Word, Excel and more. The Shift-Esc keyboard shortcut can quickly open Ava Find when it is minimized to the notification center, and this will make it easy to start a brand new search. You will have the options to copy the path to a file, delete files, view the properties of a file but these can only be accessed in the professional version, and not in the free one which may indeed be a minus of this tool. Sorting through search results in Ava Find is not as intuitive as most of the other apps that we have talked about on this list, and this happens because you have to use the menu items to do so. There aren’t any dedicated buttons like the ones featured in similar apps for searching files. The software does not have such a friendly user interface as the other mentioned programs have but its features and search parameters are very detailed. Before you start a specific search, you can define different filters, and the program will only show the customized results. 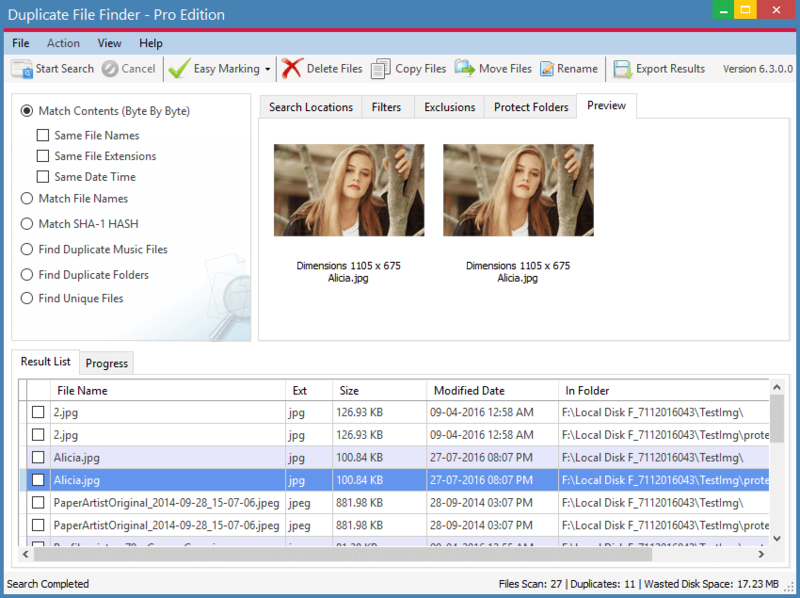 These filters include a specified file size, modified date, created date and last accessed date. DOS and Boolean expressions are also accepted so you can search for various keywords, use wildcards, exclude file types, and also exclude specific words from a search. 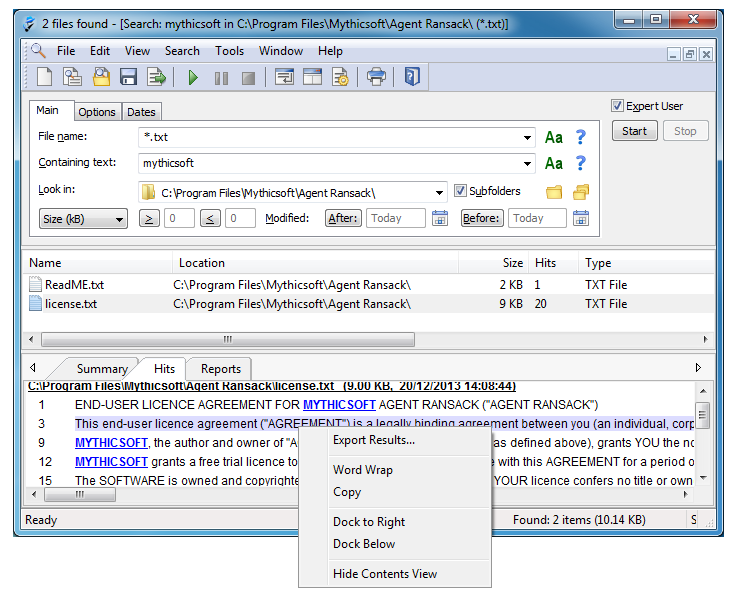 The program supports context menu integration, and it can export search results. 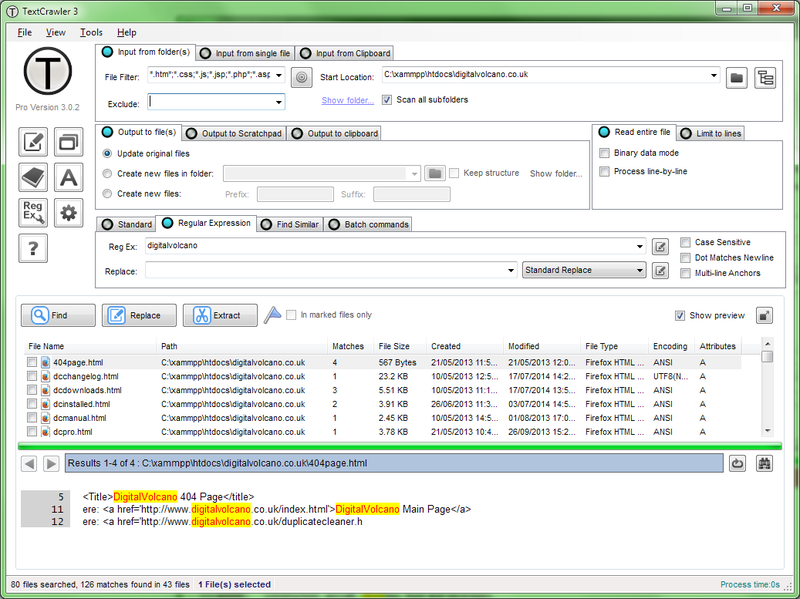 The software can save search criteria for more repeated searches. This one is a free tool used to search your whole system for a specified file quickly. When you’re using your computer’s folder explorer, the process can turn out to be pretty slow, and your computer may sometimes freeze in the middle of the search process, due to the limits of your machine’s searching power. 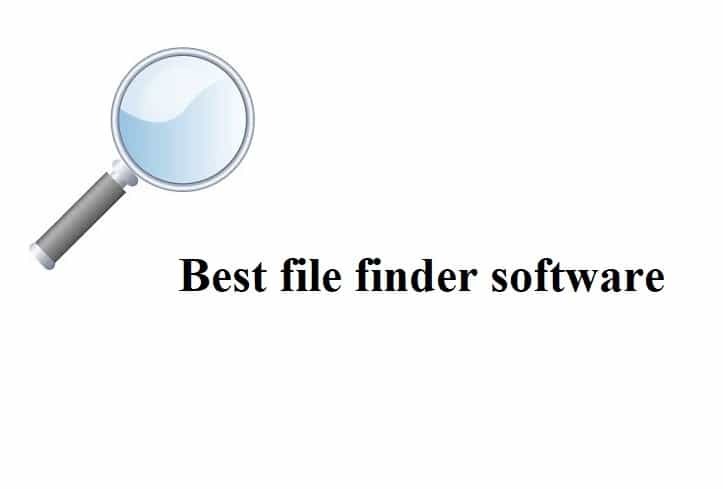 The Fast File Finder is able to search through all files in typically 30 seconds, and in most cases, it can scan all results in only 20 seconds. The program is very straightforward, and all you have to do is enter your search term and click on search. The tool is completely free, and once you download it, it’s all your to use for as long as you want to. Compared to this tool, other file finding software usually features more buttons/fields everywhere, and this can make it more cluttered and confusing to figure out exactly what to do. The files are indexed quickly with Quick Search, and they can be searched through using instant search and this way you will not even have to press the enter key to see them. After opening the program, a minimized version of the full program will be displayed on the bottom of the screen. When you look for files from the search area, the results will be shown in a tiny pop up screen for quick access. If you press the Ctrl key, the search bar will be displayed or hidden. You can also open the full program, and you will be able to select an easy filter option to only show folders, shortcuts, documents, videos, pictures, or music from the result page. The program indexes files and folders from all attached drives, and this means that you can go through all the drives to find exactly what you are looking for. Most users have found this search tool to be a compelling one that allows you to locate the files almost instantly right from your desktop. 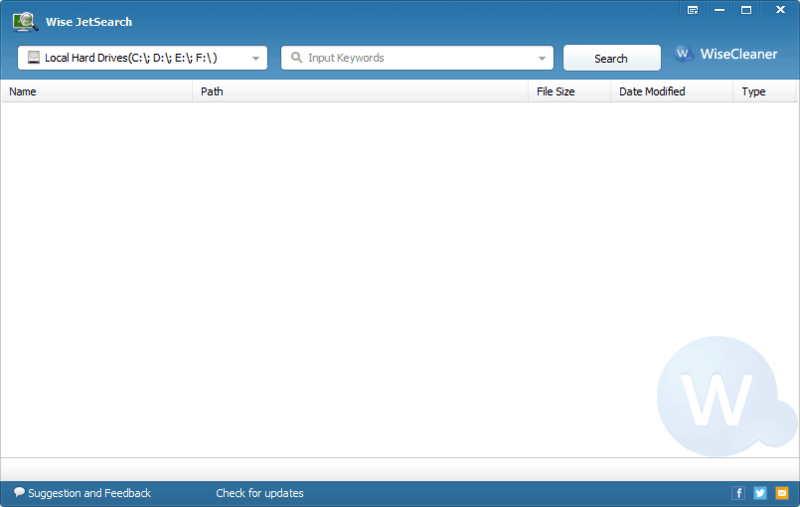 Softpedia guarantees that Quick Search 5.0.1.49 is 100% CLEAN, which means it does not contain any form of malware, including spyware, viruses, Trojans, and backdoors, so you won’t have to be stressed about the issue. Instead of looking for a file by a particular name or date, the search is performed to find text that is actually inside a file. The program is practically a file search program, and it is important to know that the searching is performed on the content of the file and not its name. You can extract and replace text. You can run batch commands against files. You can easily see a preview of the text that was found in a file before you get to open that particular file. You can use TextCrawler in commercial and non-commercial settings. This is the point where our list ends and if you feel that Windows navigation and searching isn’t good enough for you, then you should definitely try out one or more of these tools that are listed above. You might be able to find a third-party tool that will improve Microsoft’s shortcomings.